STARK is merging its fabric division with SCALAMANDRÉ, creating a new company under the Scalamandré name and bringing together the companies’ product lines as well as their sales, design and marketing teams in the process. The two brands will each own the newly created entity, with STARK’s Chad Stark as president and Scalamandré’s Louis Renzo as CEO. 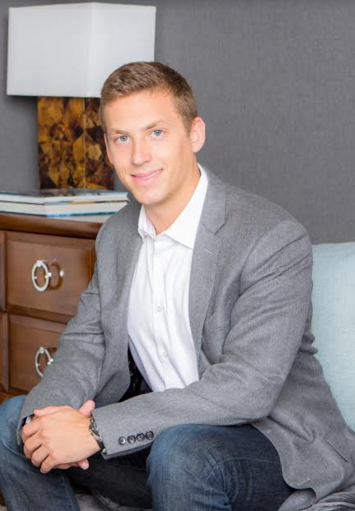 The merge doesn’t impact the STARK carpet and rug brand, which will continue its separate operations, led by Chad Stark and Ashley Stark-Kenner as senior vice presidents, Steven Stark as president, and John Stark as chairman. But what will change? 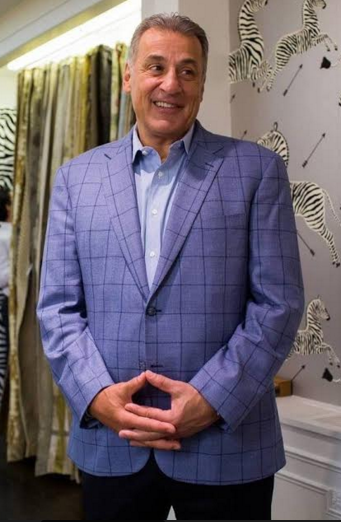 According to the companies, STARK Fabric and Scalamandré will be “fully integrating their businesses” over the next six months to a year, with the majority of the fabric showrooms becoming Scalamandré locations. In areas where both brands have showrooms, the stores will be consolidated into a single presence. 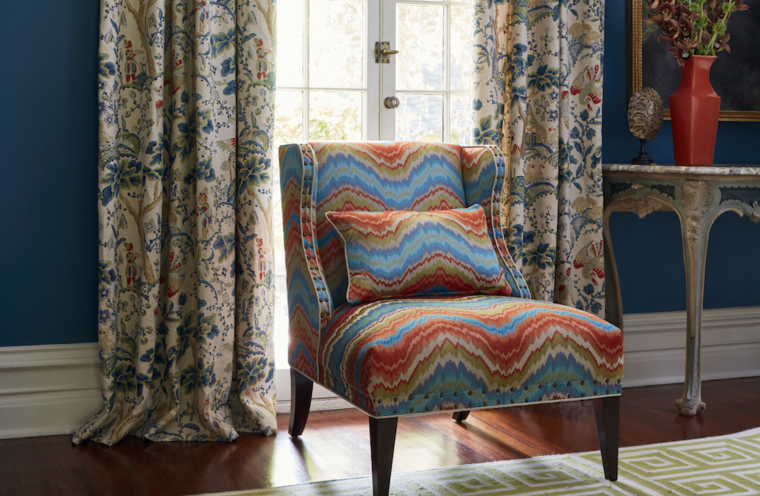 Meanwhile, STARK-owned fabric lines—Old World Weavers, Fonthill, and Grey Watkins—will continue as distinct brands carried by Scalamandré, which will also represent fabric and wallcovering lines previously represented by STARK, including luxury French brands LELIÈVRE and TASSINARI & CHATEL, Italian brand MISSONI HOME and Swedish brand SANDBERG, among others. STARK-branded product, including furniture and trimmings, will be rebranded under the Scalamandré name. Scalamandré has been in business since 1929 and has been involved in historic and cultural commissions including the White House, the U.S. Capitol, U.S. Treasury, Monticello, Mount Vernon, Colonial Williamsburg, The Morgan Library, Wrightsman Galleries at Metropolitan Museum of Art, Isabelle Stewart Gardner Museum, Winterthur, the Mansions of Newport, Radio City Music Hall and the Metropolitan Opera House.